Cory Monteith died from a mixture of drugs and alcohol in July and now a coroner's report has released more details about his passing. The Glee star had no intention of dying, which only makes his death even more tragic. A special tribute episode of Glee is due to be aired in the US next week. 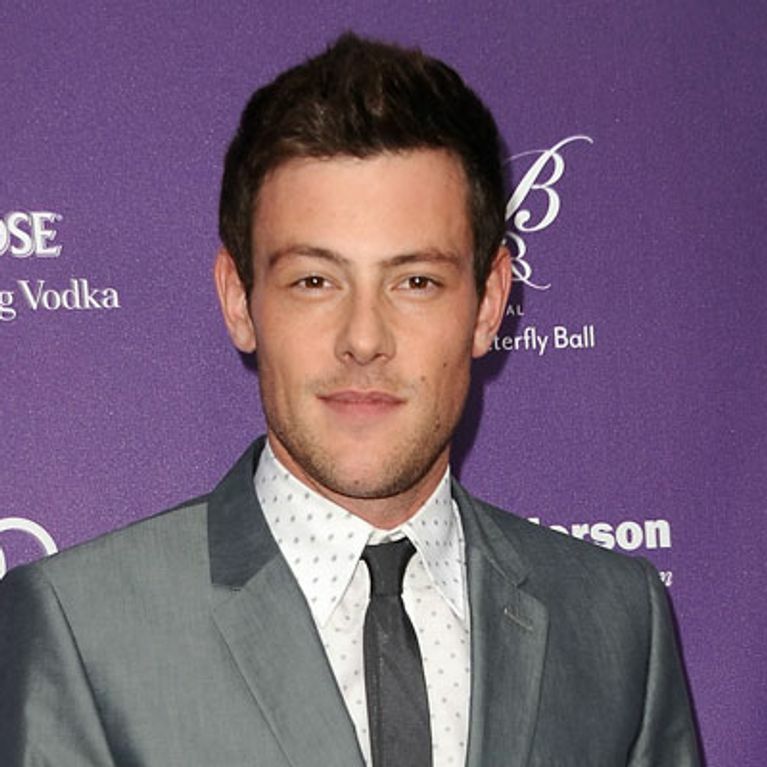 A coroner has ruled that Cory Monteith's death in July was accidental. 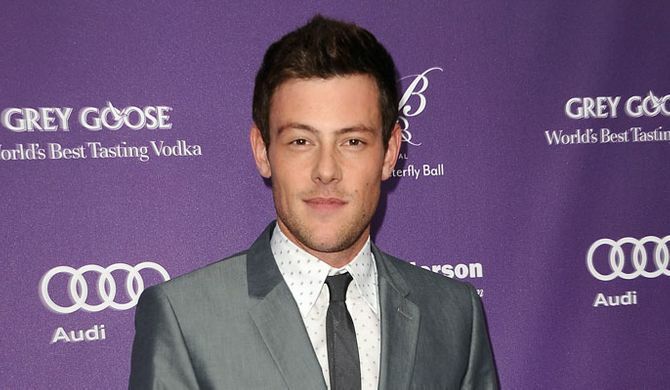 The Glee star, who was 31, was found dead in his room at the Fairmount Pacific Rim hotel in Vancouver, Canada. Now a coroner's report from the British Columbia Ministry of Justice has released further details on his passing, confirming he died of "intravenous heroin use in combination with ingestion of alcohol". Two empty bottles of champagne and multiple glasses were found in his hotel room. Paramedics also discovered a spoon with drug residue and a used hypodermic needle at the scene. Cory, who was dating his Glee co-star Lea Michele at the time of his death, struggled with addiction throughout his life. He completed a stint in rehab earlier this year, which is thought to have reduced his tolerance to drugs. The report explained: "After a period of cessation from opiod drug use, previously tolerated drug concentration levels may become toxic and fatal." Cory was found collapsed just after noon on 13th July. The report said: "He had checked in to the hotel on 6th July and had been expected to check out on the 13th. The report concluded Cory had been dead for several hours: "Mr Monteith was clearly deceased and resuscitation was not attempted." The Glee cast will pay tribute to Cory in a special episode to air in America next week. And at the Emmys last month, Jane Lynch - who plays Sue Sylvester in the show - paid her own special tribute to the actor. She said: "From the first time you saw Cory, he had a star quality and genuine sweetness that made it impossible not to fall in love with him. "Cory was a beautiful soul. "His death is a tragic reminder of the rapacious, senseless destruction that is brought on by addiction." Ryan Murphy developing a Glee spin-off with Lea Michele?